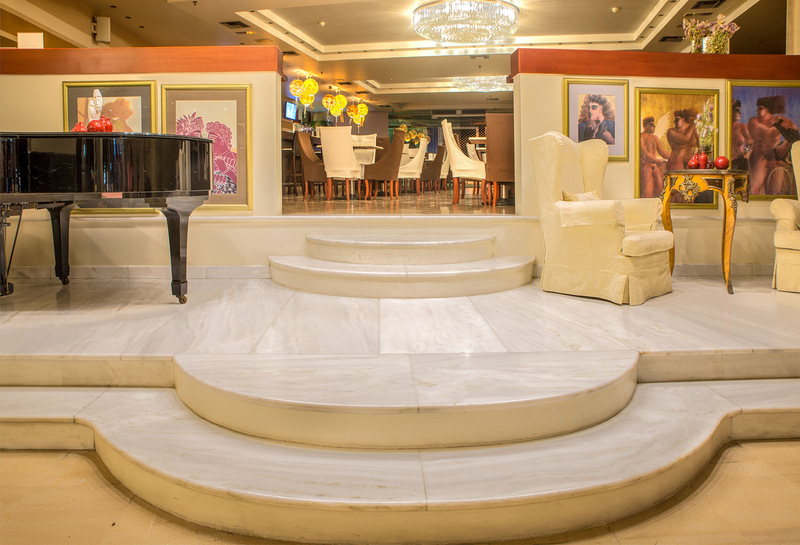 The most eminent hotel in the center of Heraklion, welcomes its guests after being fully renovated, bringing into the 21stcentury a long tradition of hospitality which has made it a number one destination for any visitor of the city. 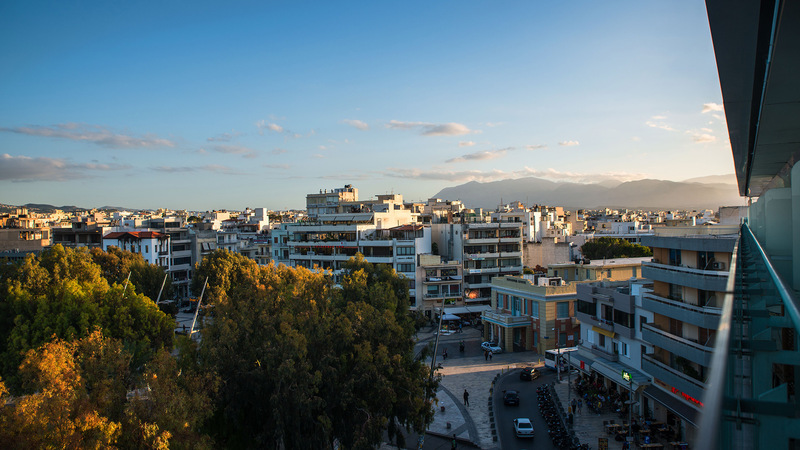 In the Eleftheria's square, right next to the world famous Archeological Museum, Capsis Astoria Heraklion represents the milestone of the Cretan capital and has always been among the best choices for leisure or business vacation. 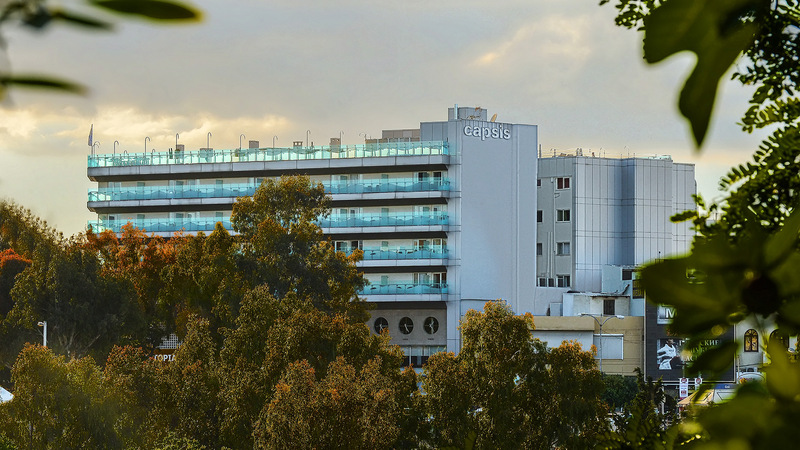 Modern and cosmopolitan, the hotel offers sophisticated facilities and four star services as well as excellent accommodation, all guaranteed by the quality mark of the Capsis Hotels Chain. The restaurant Erophili serving the most delicious and fresh Greek breakfast, the Café Capsis Bar & Restaurant, the unique Taratsa Astoria Coctail & Food Bar next to the swimming pool with panoramic views to the entire city and the Drink Easy - The Spirits & Cocktails Safehouse have been some of the busiest meeting points, not only for our guests, but also for residents and visitors of the Cretan island, who seek the best place to conduct business appointments or to enjoy relaxing and refreshing moments of leisure. 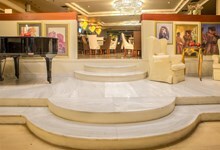 Capsis Astoria Heraklion offers 131 rooms and suites, all distinguished for their comfort, luxury, elegance and superior taste. All rooms are artfully complemented by black and white photographs depicting the long history of Heraklion, an attempt to show the rich cultural heritage of our city. Our hospitality philosophy focuses on providing services that cover the whole spectrum of the needs of the modern traveler while providing our guests a pleasant rest , relaxation and enjoyment during their stay. On the sixth floor, with panoramic views to the city center and harbor, is the magnificent swimming pool of Capsis Astoria Heraklion, open from morning to early afternoon time. 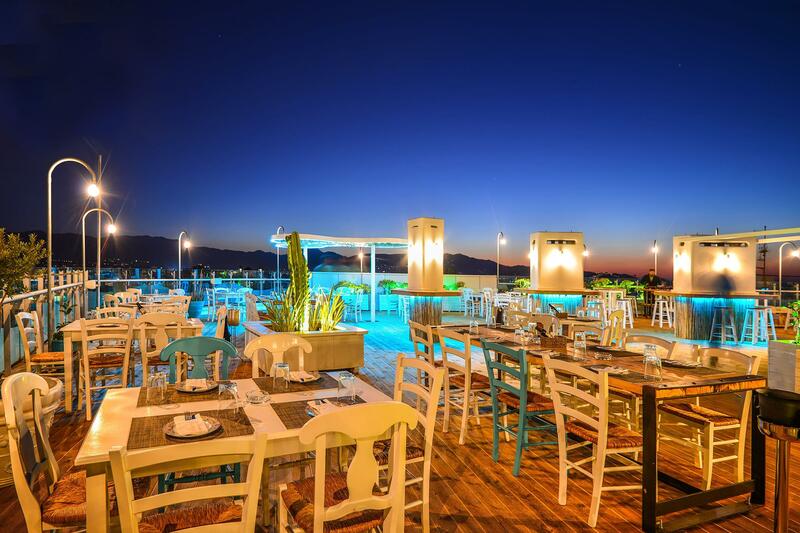 It is a truly unique place for relaxation and swimming, while being next to the famous Taratsa Astoria Cocktail & Food Bar, where guests can enjoy fresh juices, stunning cocktails and delicious snacks and dishes. We have created a range of carefully chosen services in order to meet all of our guests’ needs, whether they are on vacation or on business. Capsis Astoria Heraklion addresses also to professionals, looking for a reliable solution to their business demands. Responding to the needs of the modern professional visitor, we have included the Late Check Out service, which enables for a late departure at 4 a.m. instead of 12 a.m – as happens in most hotels- with only a small extra charge depending on hotel availability. In that way, your business duties can be carried out efficiently, taking advantage of the working hours of an extra day. Internet is here to stay for good in everyday professional environments and Capsis Astoria Heraklion makes sure to offer high quality and reliable internet services. 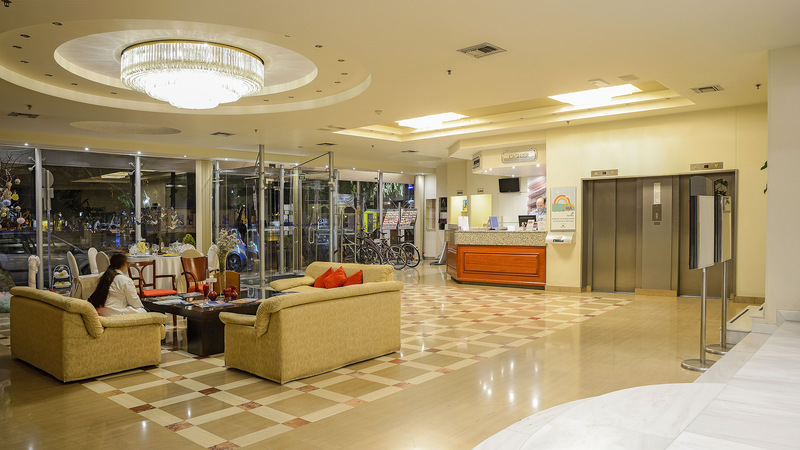 Free Wi-Fi access throughout the hotel’s premises and a modern internet station in the lobby on the ground floor are available to all our guests!